Notes of meyer lemon and white flower petals carry over to prange blossom and ripe melon. 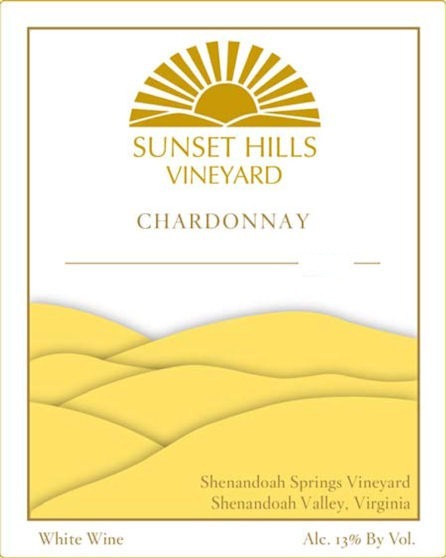 The late heat in August and September really pushed the Chardonnay to develop into a fruit forward wine. Hand picked, chilled and pressed whole cluster. 10 -20 years old vines.